The Toyota Tacoma pickup truck is entering the new model year with additional features and a revised lineup. 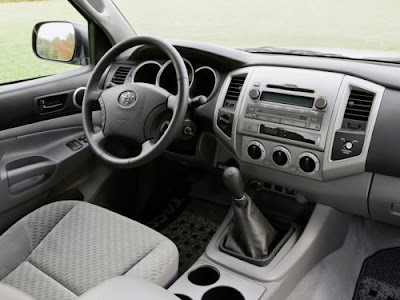 For the 2011MY, the Japanese automaker discontinued three manual transmission models and added five four-cylinder, four-speed automatic models including the Access Cab 4x2 PreRunner, Double Cab 4x2, Double Cab 4x2 PreRunner, Regular Cab 4x4, and Access Cab 4x4. 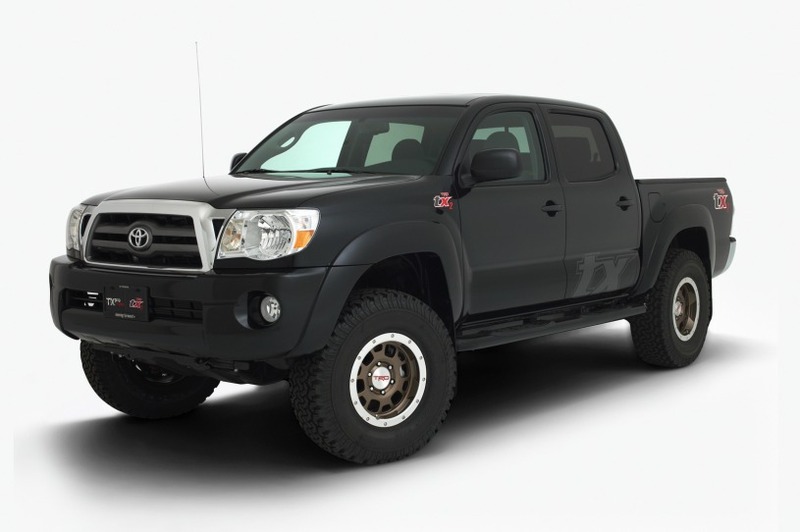 Added features for the 2011MY Tacoma include a newly designed grille on all Base, SR5, TRD Off-Road, TRD Sport and X-Runner models. Regular Cab models now come with standard air conditioning while the 4x2 versions also gain standard 15-inch steel wheels. Tacomas equipped with the available six-disc CD changer now come with integrated satellite radio (subscription required), while the company also introduced a new Convenience Extra Value Package for Double Cab models with cruise control, a sliding rear window with privacy glass, remote keyless entry and steering wheel audio controls. 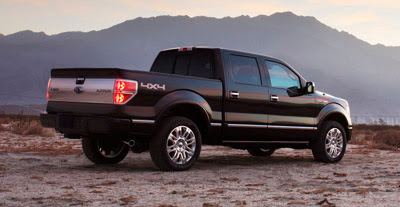 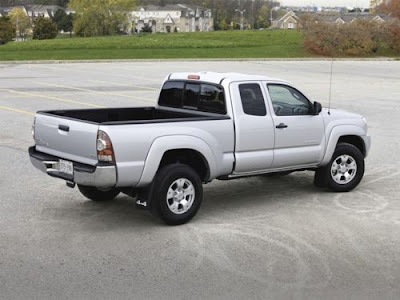 The Japanese firm's pickup truck is available with two engines, a 2.7-liter four-pot with 159HP and 180 lb-ft of peak torque, and a 4.0-liter V6 pumping out 236 ponies and 266 lb-ft of torque. 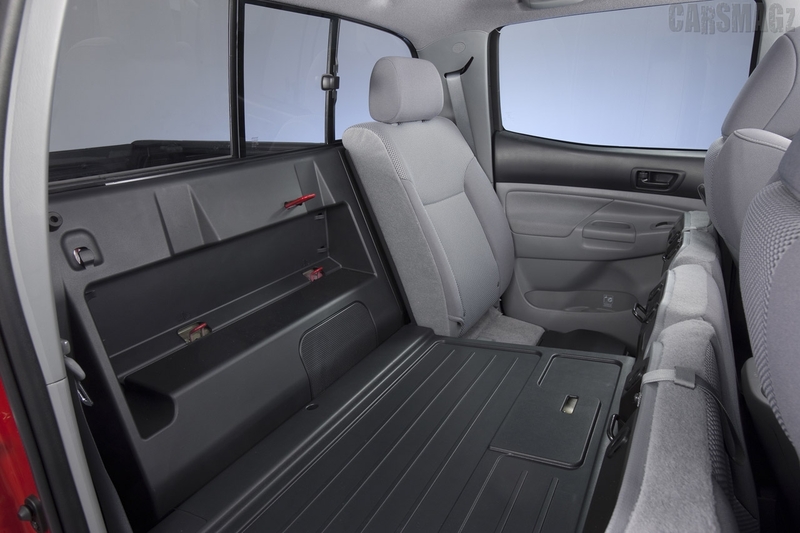 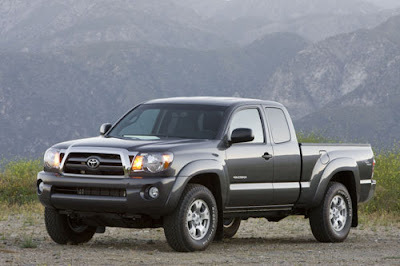 The base MSRP (not including destination and handling fees) for the 2011 Tacoma will range from $16,365 for the Regular Cab 4x2 equipped with a 2.7-liter four-cylinder engine and five-speed manual transmission, to $27,525 for the Tacoma Double Cab 4x4 long bed with a 4.0-liter V6 and five-speed automatic. 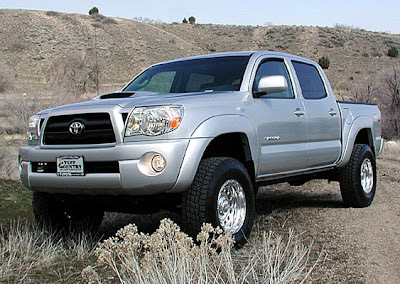 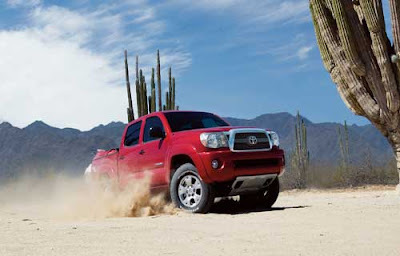 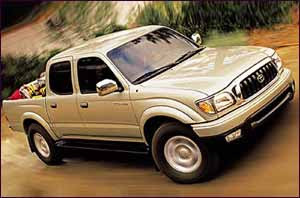 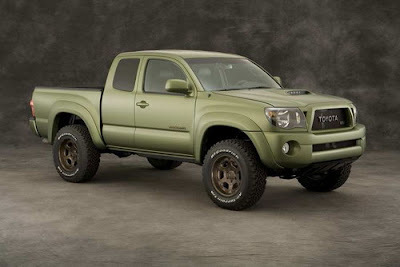 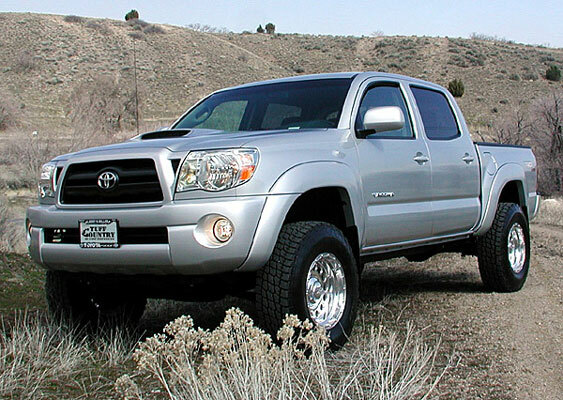 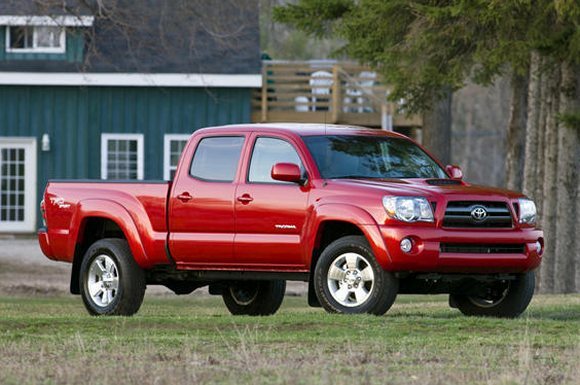 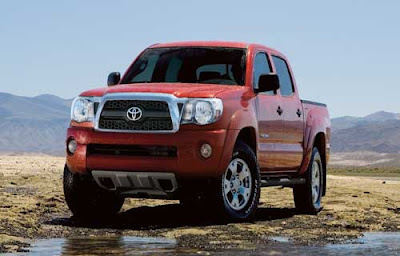 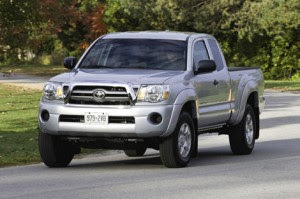 Toyota said that the first examples of the 2011 Tacoma will begin arriving at U.S. dealerships in late July.